A recent news.com story underlined why it’s not nice to have SSSS stamped on your boarding pass in the USA. It means you’ve been lined up for Secondary Security Screening Selection and getting shuffled into ‘Secondary’ in the US is often not a pleasant procedure. At the very least it can be a real time-waster although when I shuffled through my travel notes I discovered I did get those four Ss on a boarding pass once. It was 10 years ago, I was flying from Portland to Vancouver and curiously nothing untoward happened, although I’d already missed my flight because it turned out I had a rent-a-car from the only major operator that wasn’t ‘on airport’ in Portland. The previous night a Lonely Planet author I was dining with had suggested I could breeze in to the airport because all the rent-a-car companies were in the car park right across from the terminal. Not Thrifty it turned out. 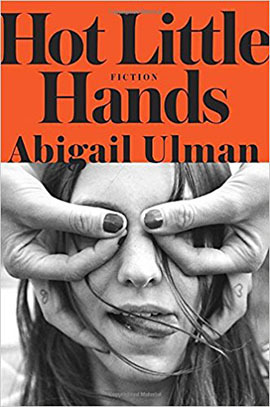 For a taste of how things can go really wrong in Secondary get a copy of Abigail Ulman’s collection of short stories Hot Little Hands. Secondary is not nice at all in the story Your Charm Won’t Help You Here. You can read most of this unhappy tale on a Google download, but I highly recommend getting your hot little hands on the complete book. 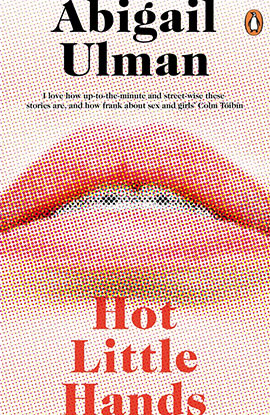 It’s an excellent collection, I certainly thought so when I first read it a few years ago or click here for an excellent Kirkus review of the US edition.